Lipsticks are one of the most essential part of a girls vanity. Lipstick a huge part of a women’s everyday makeup routine, mainly because it is always help in looking fresh. One of the major problem that occur to carry a lipstick is that it does not last for more then 6-7 hours. 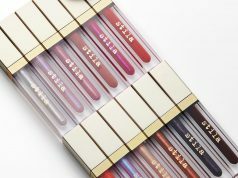 All we women just been waiting for the day when someone would invent lip color that could last through all the wear and tear of once daily routine. I never actually thought that day would come. But the dream has come true LipSense by SeneGence is one of the product which truly last long. I found it almost unbelievable that the color was not budging at all after eating, drinking, and chatting all day. The color do not transfer on any cups or glasses, it did not rubbed off when touched it, and it did not start that dreaded unattractive. 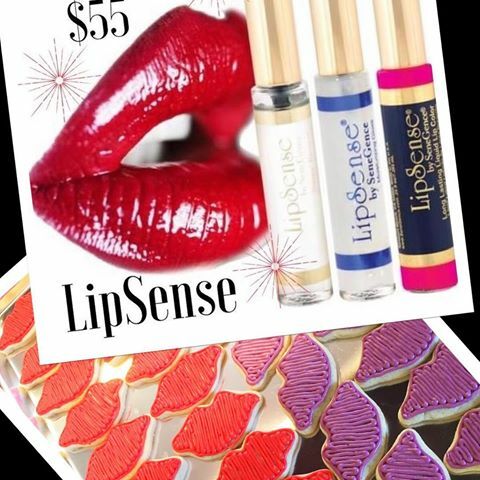 LipSense is a patented, amazing departure from conventional lipsticks and lip colors. LipSense is versatile in that you can mix shades to create a number of effects. 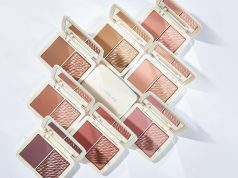 Unique product is waterproof and does not kiss off, smear off, rub off, or budge off! 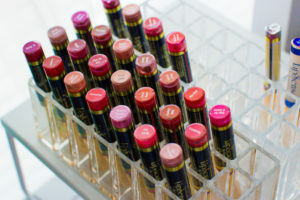 Does not dry out your lips – it works to restore the moisture content. Color lasts anywhere between 4 and 18 hours. 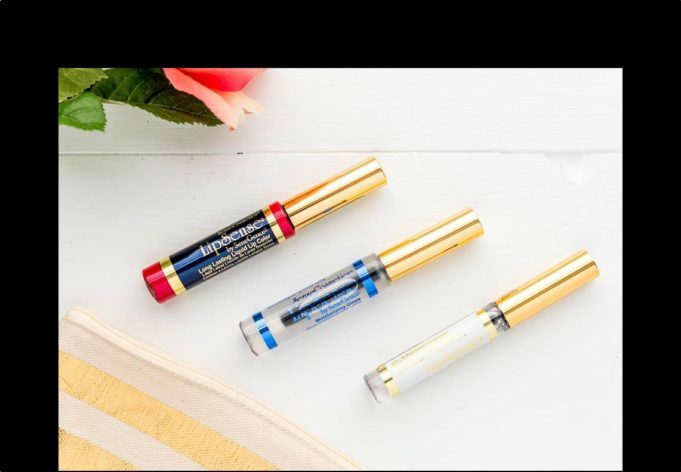 How do you Remove Lipsense? 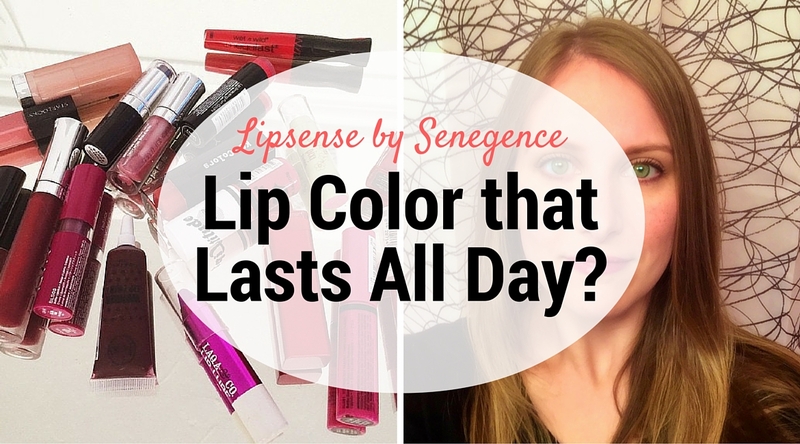 Plan ahead when you are putting on Lipsense! I say this because it’s not practical to remove it 2-3 hours later after you have put it on.  I recommend at least plan on having it on for 4-6+ hours. One way to remove it is rub coconut oil on your lips and then gently scrub with a wash cloth and that will make it easy to wipe off. 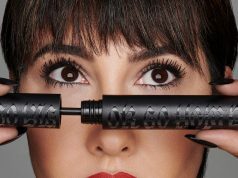 They also have a remover that you can purchase which works best.